There’s no doubt that chronic inflammatory diseases kill more people than nearly any other cause. Every disease that ends in -itis is caused by an inflammatory condition. Fortunately there are herbal options out there for anyone who wants to take control of their health and fight inflammation the natural way. If you ask any doctor, they will tell you that the dangers of inflammation cannot be exaggerated. From heart disease to arthritis, inflammation plays a role in nearly every illness. If you’re worried about your health, one of the most effective things you can do is limit the amount of inflammation that you suffer from. 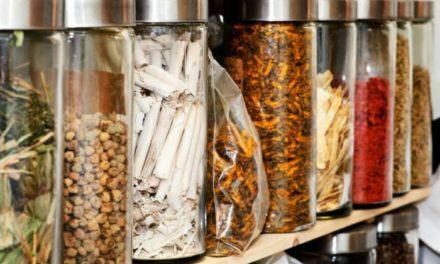 All of these herbal remedies will reduce the amount of inflammation in your body. Common yarrow is one of the most potent fighters of inflammation available. 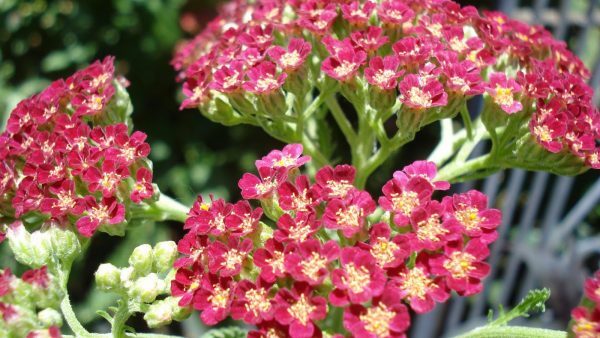 It’s so effective that scientists are studying yarrow extract as we speak. 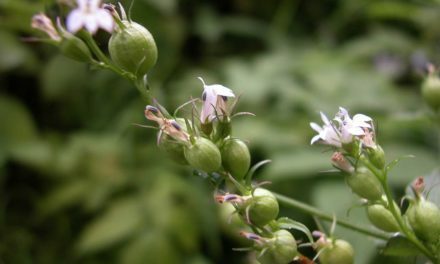 This little meadow flower, native to North America, can be taken as tea, put into a capsule, or even smoked in order to reduce chronic inflammation. If you’re looking for an affordable inflammation-fighter that works to fight fevers, bronchitis, and arthritis, yarrow is an excellent choice. 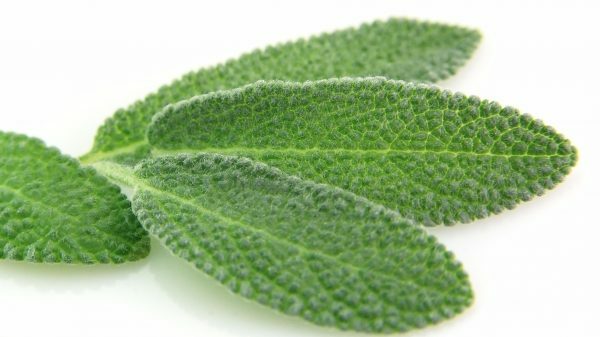 You might be more familiar with sage on your plate than in your medicine cabinet, but there’s no doubt that it’s an effective herb. 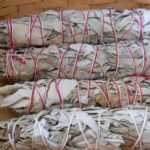 Since there are over 200 varieties of sage, it only makes sense that a few of them would work to reduce inflammation and help you stay healthy. From common sage to the various colorful varieties, this plant is one of the most effective and safe ways to reduce the effects of inflammation. 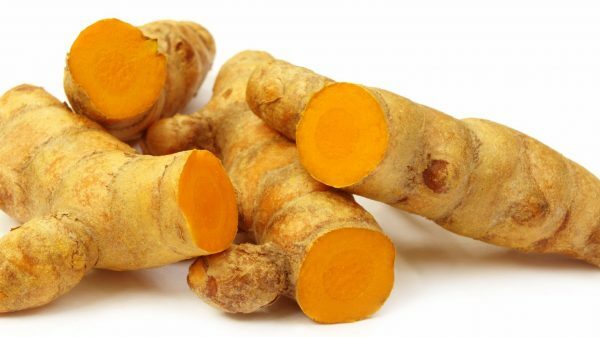 Another herb that’s also useful for a lot more than flavoring food, turmeric is a potent anti-inflammatory agent. It’s used in teas or taken in capsule form to reduce the effects of inflammation. Although its long been prized for its ability to fight arthritis, turmeric is also great for reducing other systemic inflammatory diseases. 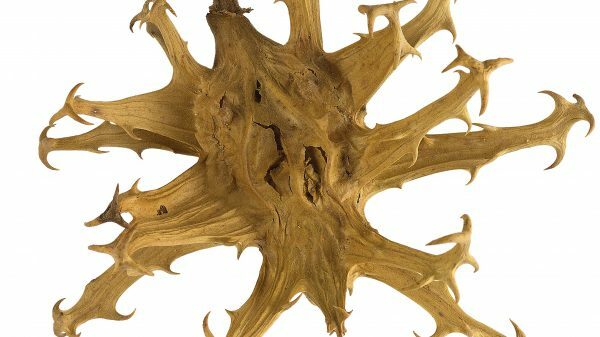 Don’t let the name put you off, devil’s claw is a top-notch anti-inflammatory agent. This member of the sesame family is best-known for its sticky seed pods that cling to clothing and hair. Although it can be tough to find outside of Africa, it has a long history of use locally to treat inflammatory diseases. Powdered devil’s claw is perfect for fighting pain and stiffness caused by arthritis. Although white willow is best known for containing compounds that are extremely similar to aspirin, it’s also home to quite a few potent anti-inflammatory agents. 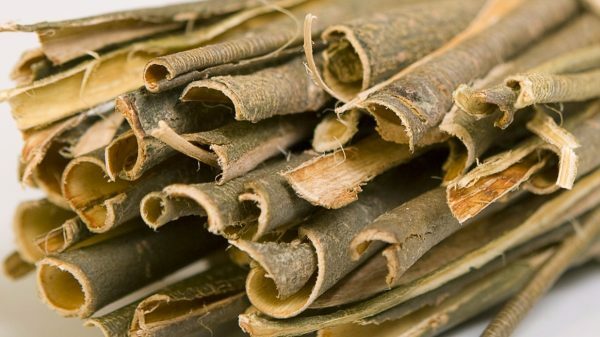 Willow bark extract has long been popular as a cure for bronchitis, but it also combats other types of systemic inflammation as well. 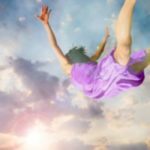 Another inflammation-fighter that works to control fever as well, feverfew is an all-purpose herbal remedy that can help anyone who is struggling with inflammation. 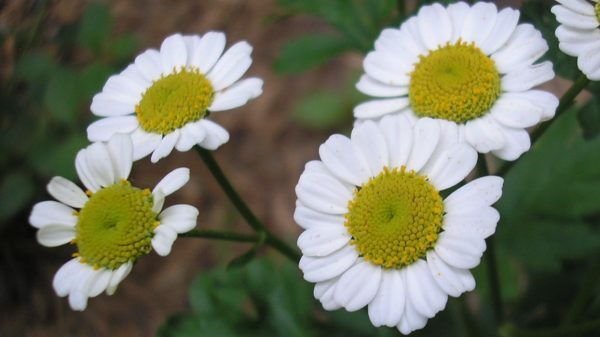 Feverfew not only grows wild in the Americas, it’s a popular perennial that you can easily find in any greenhouse. It’s prized for its beautiful white flowers and potent anti-inflammatory effects. 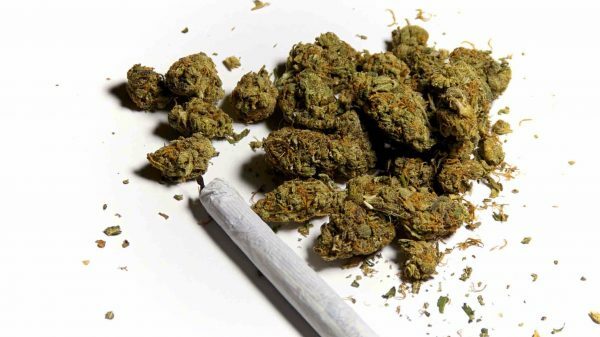 Cannabis is everyone’s favorite herbal remedy, and for good reason. 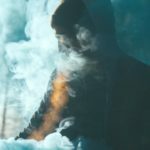 This psychedelic weed does a lot more than just give you the munchies, it also reduces inflammation. 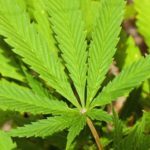 It’s being studied for its anti-cancer properties, but marijuana’s core effect is to reduce inflammation and help your body fight back against the sort of chronic toxic buildup that causes disease in the first place. 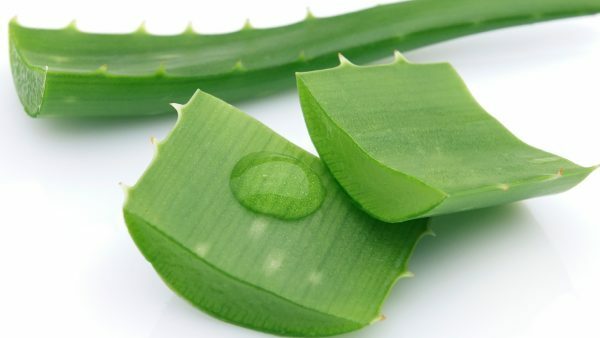 You can do a lot more with aloe than rub it on your sunburn. This potent succulent is perfect for fighting inflammation, and it tastes great too. If you’re worried about the effects of inflammation, try taking aloe orally in order to reduce pain and swelling. 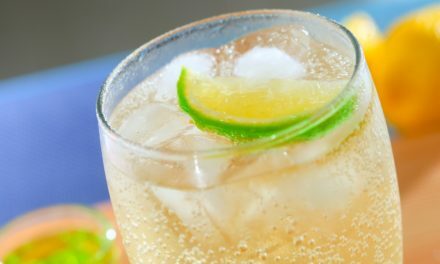 It can also be used topically to reduce the stiffness and joint pain of many different types of arthritis. 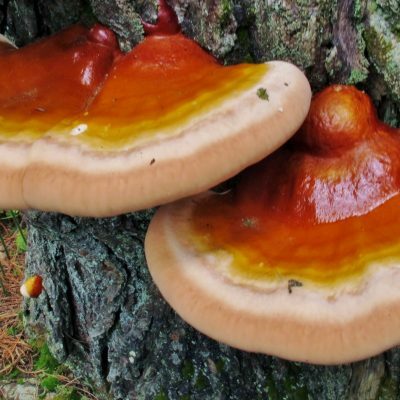 Known as reishi in Asia, ganoderma mushrooms are very effective at reducing inflammation. 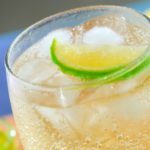 If you can stomach the bitter tea that’s commonly made from the dried fungus, you’ll find that it’s incredibly effective at reducing inflammation and swelling. 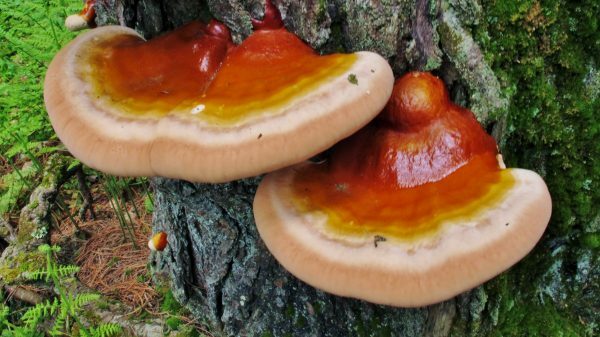 Reishi is very popular in Eastern medicine, and it’s currently being studied as a next-generation anti-inflammatory. 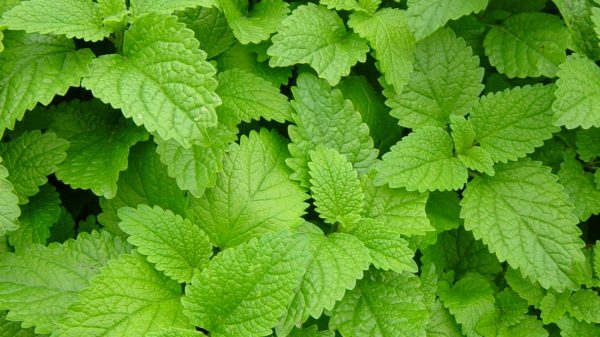 Lemon balm makes delicious tea, but it’s also a powerful herbal remedy. 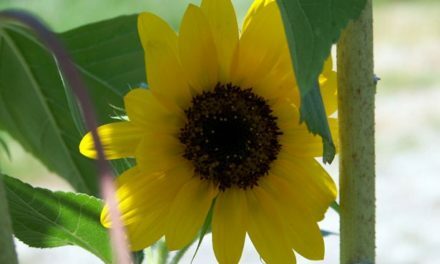 It’s gotten popular in the past few years as a patio plant and backyard herb, but it really shines in the medicine cabinet. Poultices and teas made from lemon balm can help to control inflammation and reduce the effects of arthritis. This great-smelling herb does a lot more than just perk up soups and salads, it can also help to save your life. 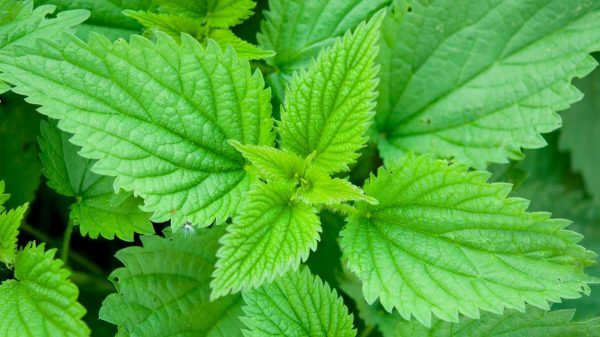 Although nettle is known more for the painful stings that it causes than its medicinal effects, you’ll find that it’s a potent herbal ally. Nettles can help to reduce systemic inflammation, as well as fight inflammatory effects locally when it’s applied as a poultice. In fact, nettle has long been prized by certain groups of Native Americans for its anti-inflammatory properties.